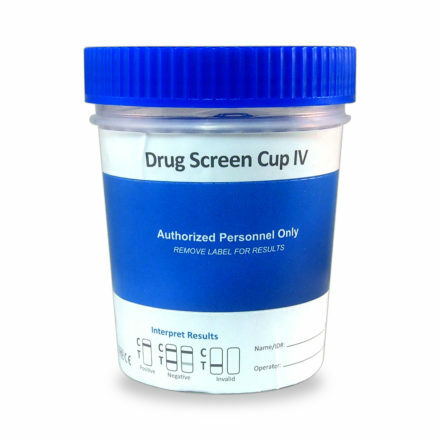 The Five Panel PreScreen Plus Cups are a staple in the health industry. 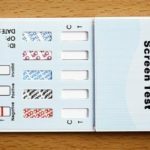 It continues to be one of the best choices for performing a regular drug test. 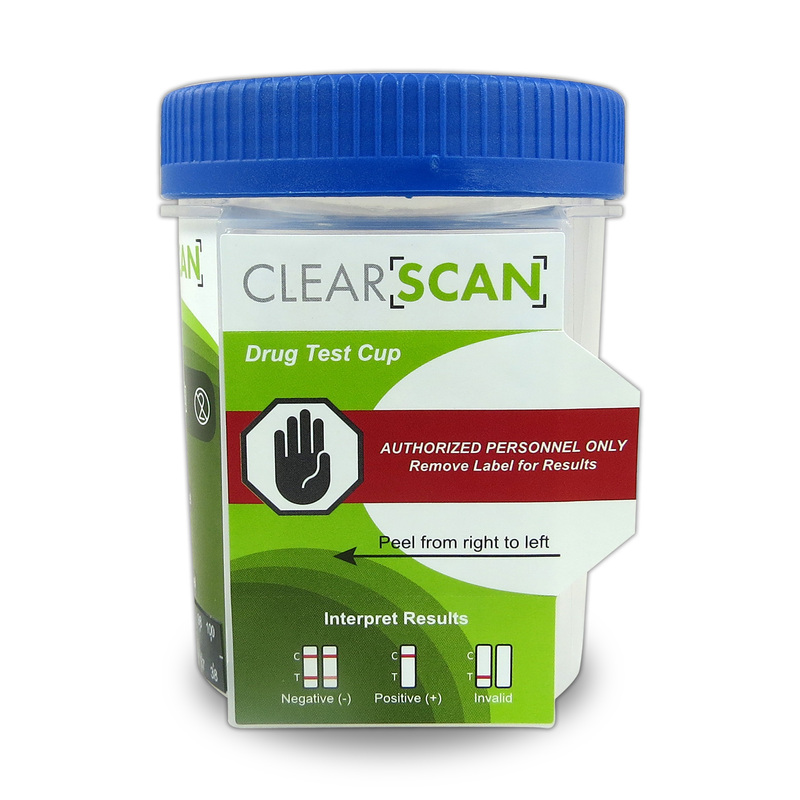 The CLIA Waived line of drug testing cups are able to detect up to 15 commonly abused drugs in human urine. What makes them stand out are the simplicity of using them and the accuracy. 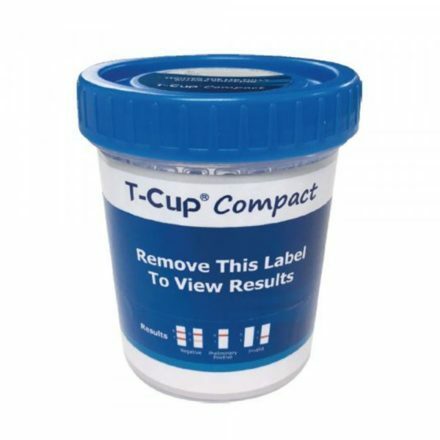 Once you collect the urine, you simply close the cup and wait to read the test results. 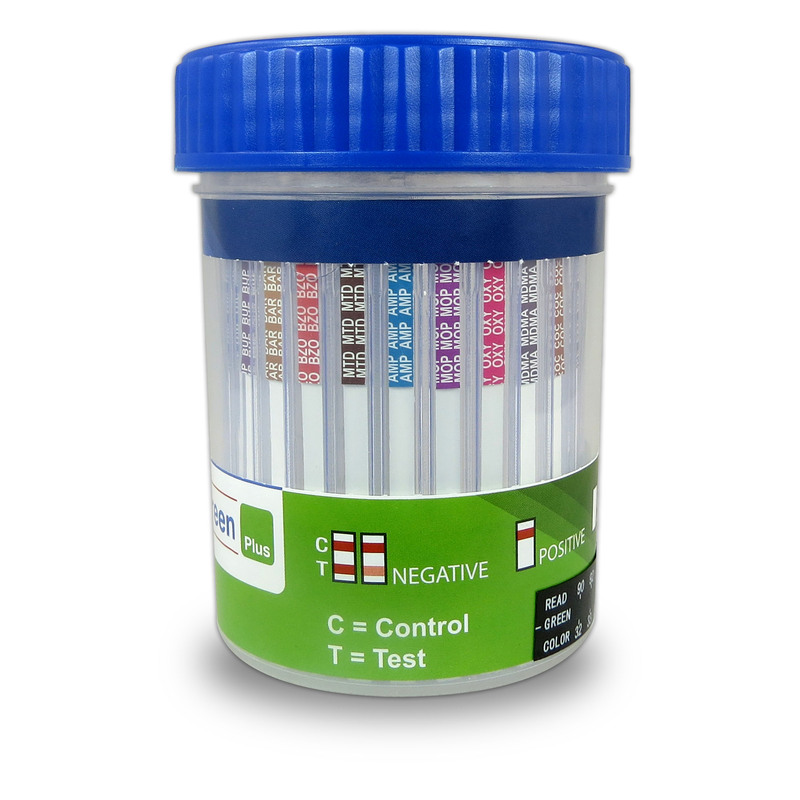 Within only 5 minutes, you will have your test results, which can remain stable for 60 minutes. This is great for when you need to transport and present the test results to more than one person. 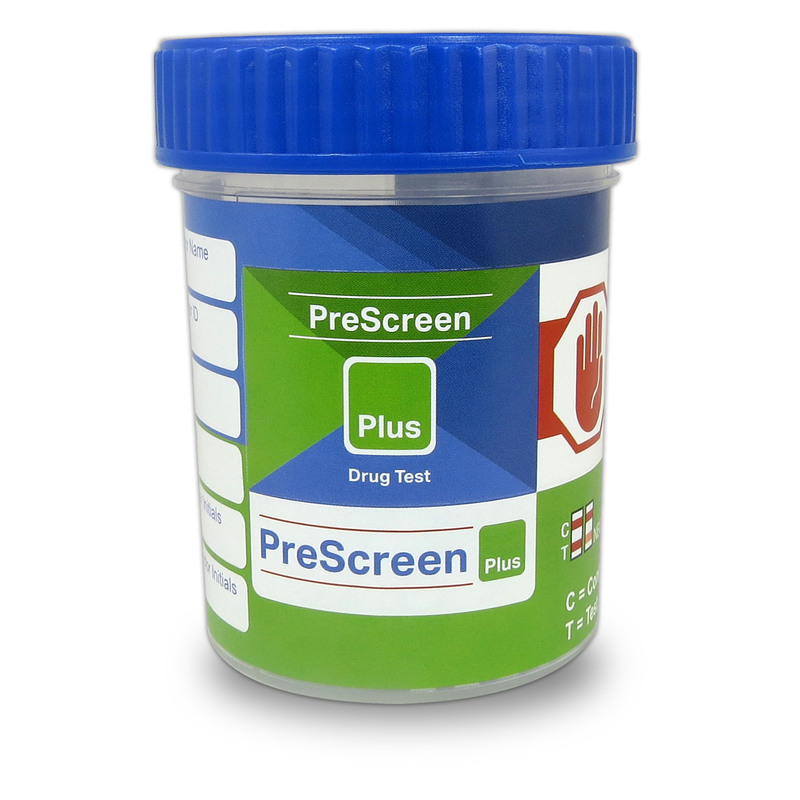 Another addition is the adulteration test, which is included with the Five Panel PreScreen Plus. 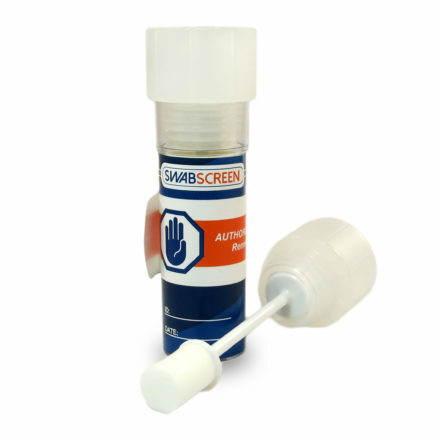 This allows you to detect whether the urine has been modified or diluted. Whenever there is adulteration, it means that some sort of substitution, dilution, or additional adulterants were used to mask the evidence of drugs. 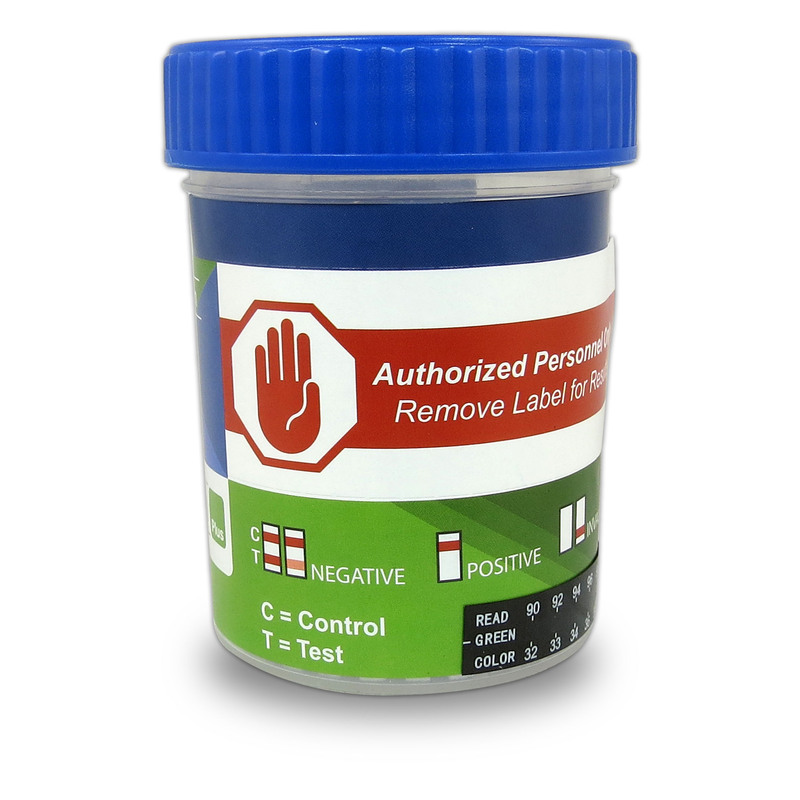 These masking agents are sold commercially, which means that anyone can obtain access to them. They decided to counteract this issue with their own Five Panel PreScreen Plus adulteration test. 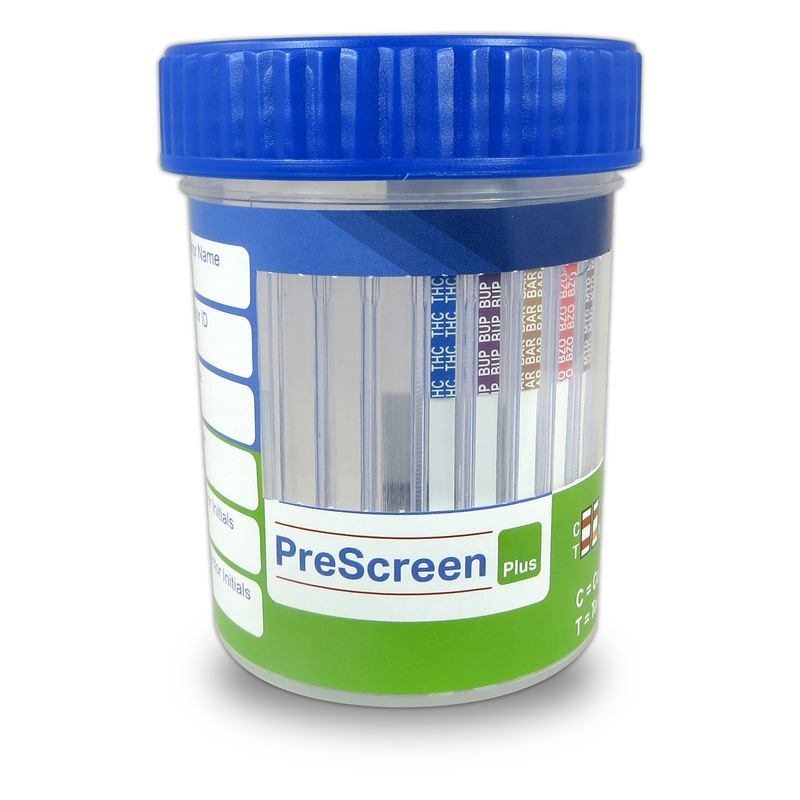 It was designed to measure the levels of the urine’s pH, specific gravity, oxidant/PCC, creatinine, nitrite, and glutaraldehyde to determine the urine’s integrity. A great example is the urine’s nitrite. Whenever someone’s urine has a nitrite level that is higher than 15 mg/dl, there is a great chance that it has been adulterated. 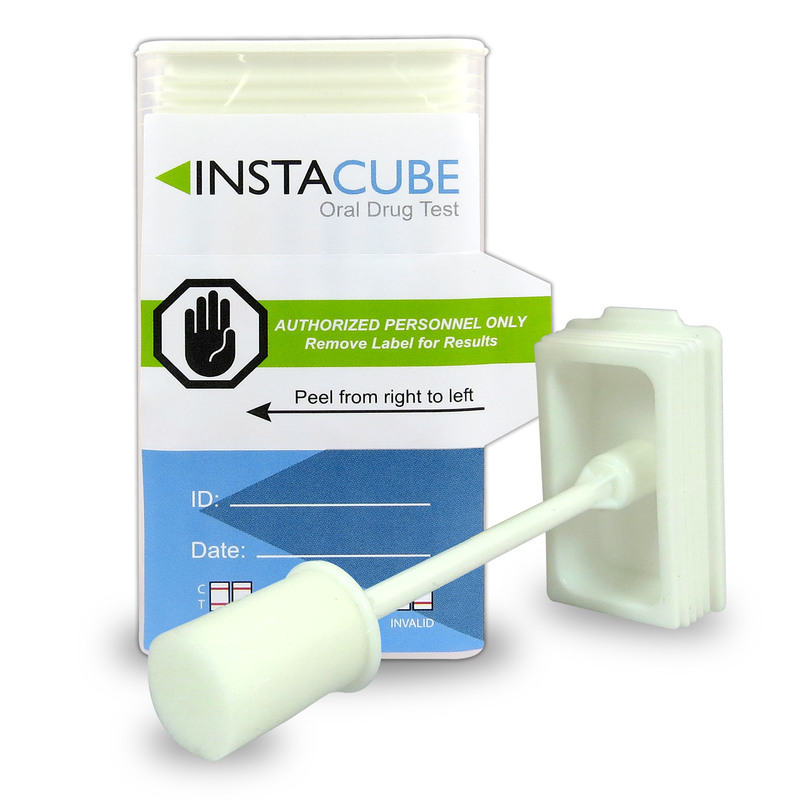 This is another great addition to insuring that every drug test that you perform is accurate. The panels are also available in various combinations. 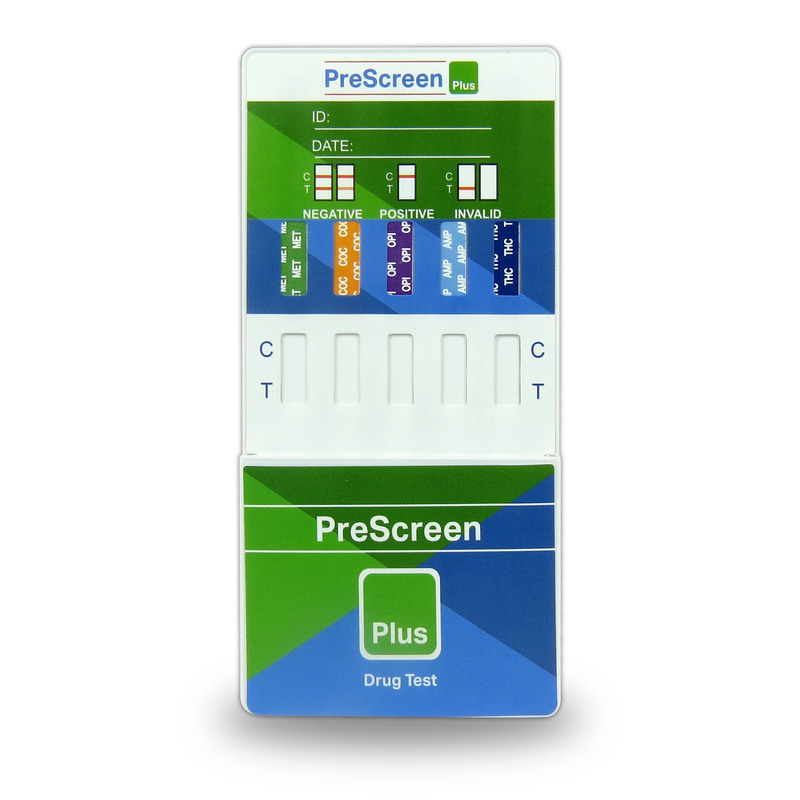 This makes the Five Panel Prescreen Plus a great investment, because you only purchase the panels that you are actually going to use. This way, you can eliminate wasting your money.